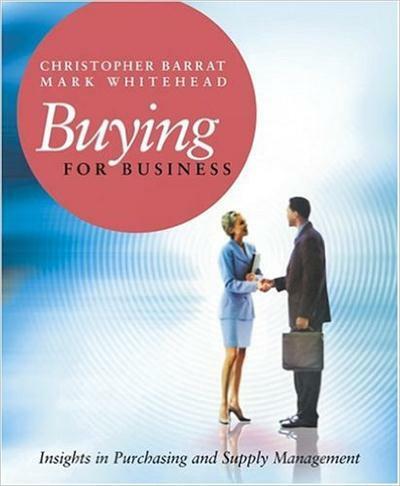 Buying For Business provides a simple but comprehensive guide to purchasing and supply. 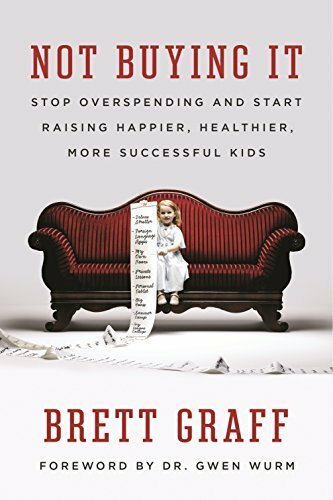 Donald G. Stein, "Buying In or Selling Out? 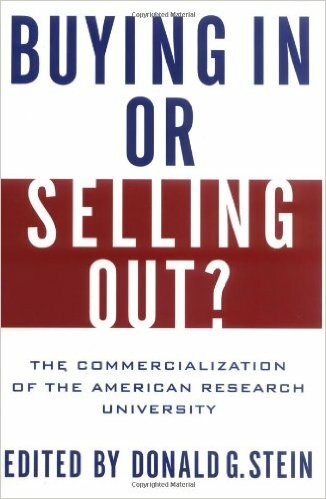 : The Commercialization of the American Research University"